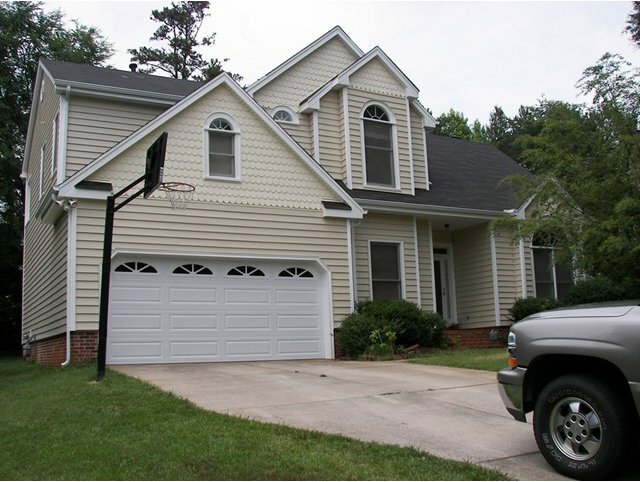 Home Windows, North Carolina | G&S Contracting, Inc.
Home Windows in North Carolina – Due to increasing energy costs, homeowners should be extremely concerned when it comes to making their homes more energy efficient. Added insulation in walls and ceilings, new furnaces and new air conditioners are good ways to improve on energy efficiency in a home; however one of the best ways to accomplish this is to replace old leaky windows with high efficiency vinyl replacement windows. 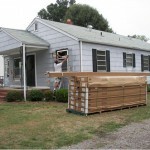 Why Replace Your Old Windows? Technology used to produce vinyl windows has dramatically changed with in the last decade, and it is amazing how energy efficient a window made with today’s technology can be. 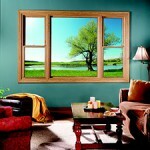 Windows are probably the biggest factor when it comes to a home being energy efficient. Many people would never think that just by replacing their old windows with a high quality window, they could actually save anywhere between 30 – 40% of their heating and cooling bills! 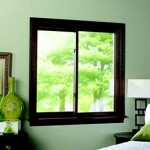 Research shows that the best type of windows on the market today are vinyl windows. Compared to wood windows, vinyl windows are maintenance-free, they never need painting or staining, and they never rot or decay like wood windows often do. 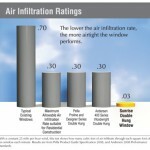 Also the insulation values are much higher in urethane-insulated vinyl windows than wood windows. 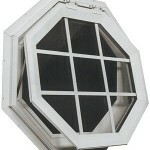 Buyer Beware of the $189 WINDOW! Don’t fall for low priced window ads. We all see the newspaper headlines that promote the $189/window or “Buy 12 windows for $1299.00.” Plain and simple, these windows do not exist and if they did, you wouldn’t want them in your home. You will always see fine print that says “up to 70 u.i.” This means united inches or the width and height of the window added together. Most windows fall into the 90- 102 u.i. comparison, so already you don’t “qualify for the sale”. If you decide to explore the $189 window, you will get a treat when the salesperson arrives. It’s the good ‘ol bait and switch when they say “You really don’t want that window. It’s our cheap model. Let me show you what I recommend” and by the time they leave you’re seeing prices from $450-$600 per window. Many of these companies are under investigation with the Attorney General’s office so again, buyer beware! Let’s do the math and see why the $189 window can’t exist. 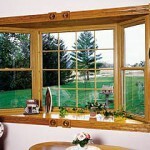 The average cost of labor for a qualified installer is $95/ per opening for a double hung window. That leaves us with $94. But we still have to pay for the window!!!!! Let me tell you, we cannot buy a window or a piece of glass for that matter, for $94.00!!! As you can see, the math doesn’t make sense and these bait and switch techniques only upset homeowners and make a bad name for honest contractors like us. Vinyl windows with frames made of uPVC (unplasticized polyvinyl chloride) extrusions insulated with a polyurethane core are much more energy efficient than wood, multi-chambered hollow vinyl, aluminum, and composite windows. Also make sure you look at the R-Factor of both glass and frames. Remember, the greater the R-Factor the better the insulating value. How are the corners connected? If the corners are fusion welded together the corners will never leak, which means neither water nor air will penetrate through the frames of the windows. However, if the corners are either screwed together, mechanically fastened or chemically welded, then they can start to leak over time. 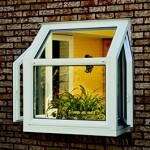 Do the windows have an energy efficient glass, which will help to reduce the transfer of heat and cold? Most windows are available with Low-E, some Low-E coatings are pyrolitic hard coats, some are sputter coated soft coats, and some even contain two layers of Low-E coating. The highest performing Low-E G&S Contracting offers is the Ultra-U+Plus, from Sunrise Windows it is coated with eight different layers of heat reflective shields. 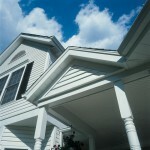 Are the windows ENERGY STAR® approved where I live? 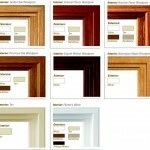 Window manufactures offer a wide range of warranties. Some offer a warranty as short as five years, many windows are warranted for ten years, and a few offer a lifetime warranty, which may be pro-rated after a few short years. A few offer a lifetime non-prorated transferable warranty. Which is what you want that means if any part of your window ever breaks or fails, it’s covered. Replacement windows built by today’s standards can pay for themselves by the amount of savings in heating and cooling costs of a home. They also offer a homeowner many different options, such as different types of glass, colors of frames, and many different styles of windows. 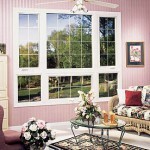 For more details on our amazing home windows, contact us today! 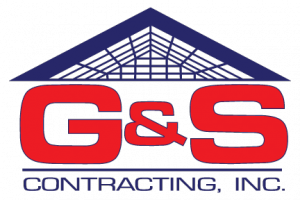 At G&S Contracting, Inc. we offer the highest quality Home Windows to our customers in North Carolina including: Cornelius, Davidson, Huntersville, Charlotte, Mooresville, and Lake Norman, North Carolina. 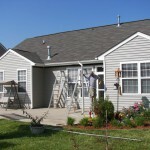 We provide the best home improvement services and products. 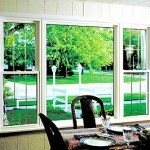 Is it time for you to install new windows in your home? Mooresville, Troutman, Statesville, Cornelius, Huntersville, Lake Norman, Sherrills Ford, Terrell, North Carolina!